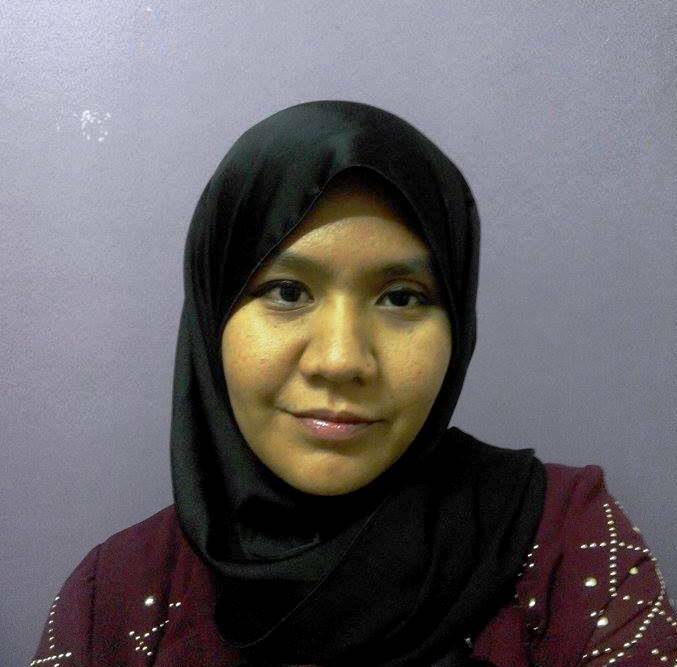 My make up routine are surely start with the eye. When the eye is great, the confidence will be burst. LOL! 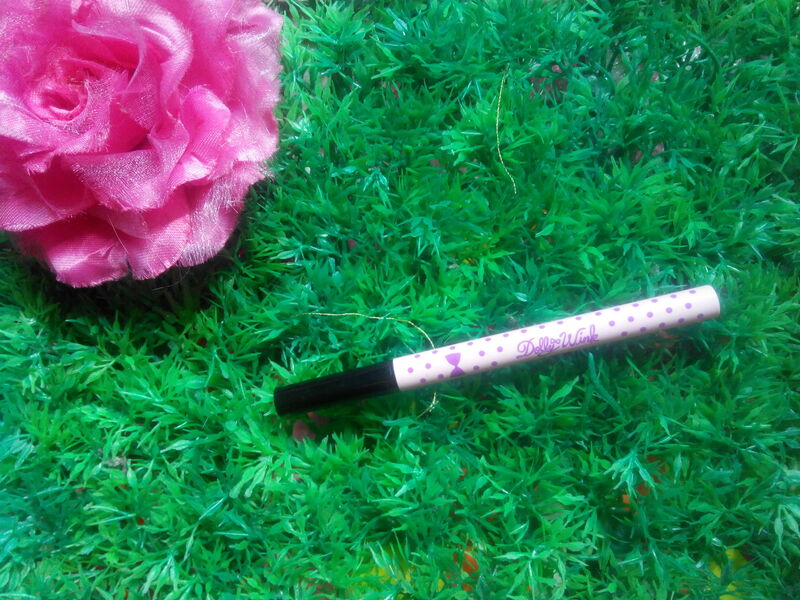 Koji Dolly Wink Liquid Eyeliner (Deep Black) is surely one liquid eyeliner that easy to be handle. It has a great soft and slim brush that helps you draw a line smoothly. It dried quickly and waterproof too! 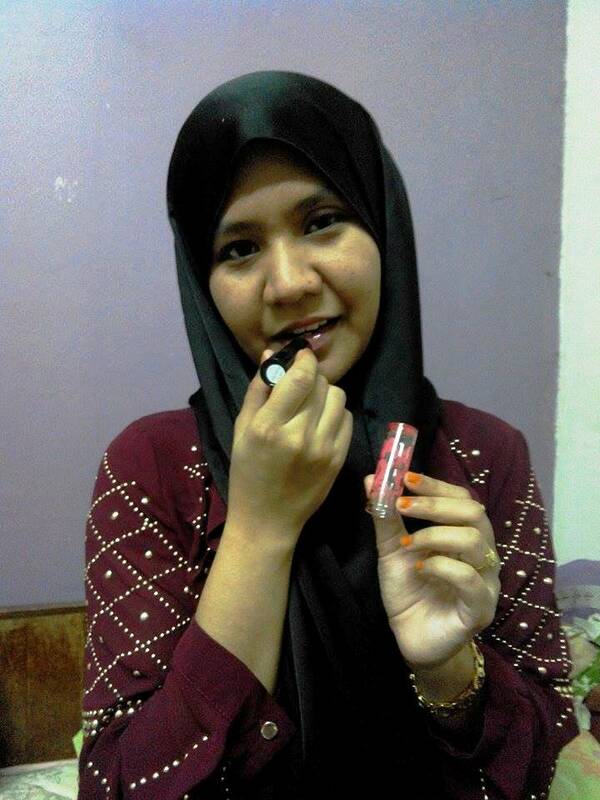 For a lips that always dried like mine, a lip balm is a MUST item in everywhere you go. 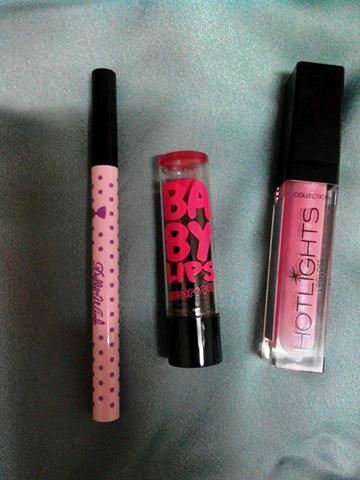 This Maybelline's Baby Lips Electro Pop has a light color and I love it because it has a great smell. 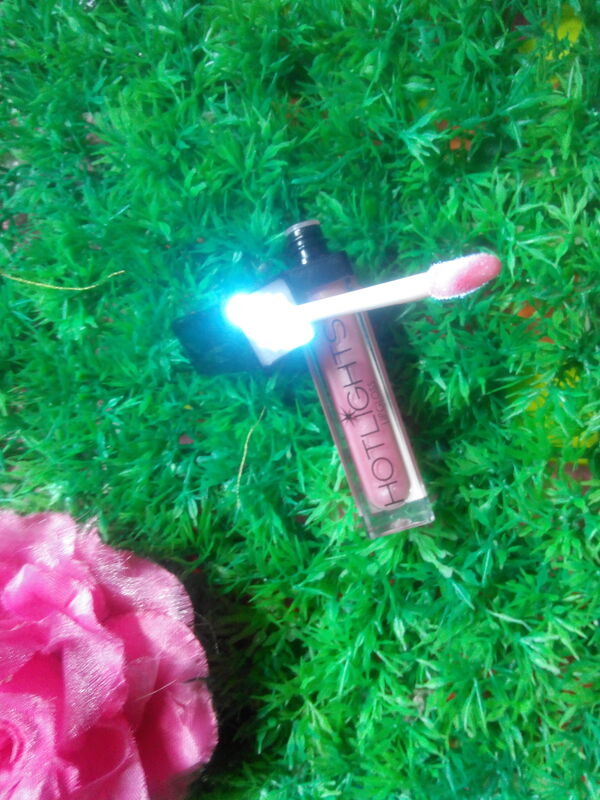 This Collection's Highlight Lipgloss #04 Sparkle really amazed me when I opened it. The LED light are so cool and of cos it will you to stay beautiful in any light conditions you are. The mirror beside it also useful for you to touch up with this only item in your pocket/purse. Beside it great invasion this lipgloss is also had a great color to pair with a lipstick. 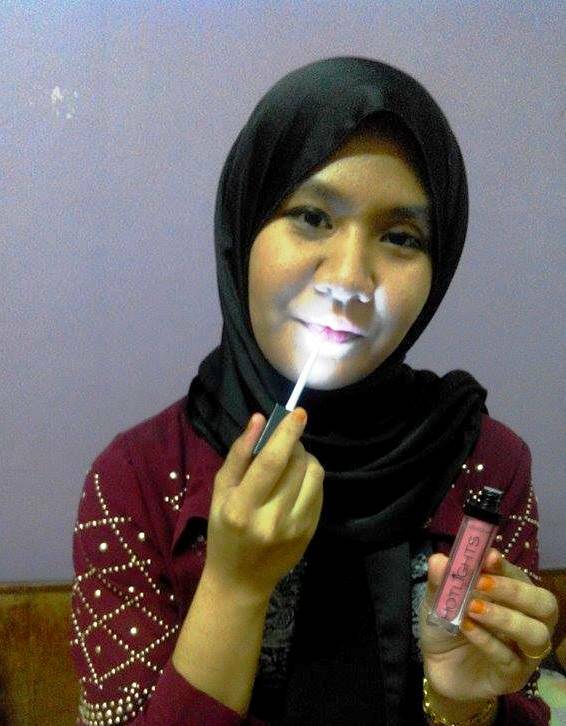 It gave you a glossy and shimmering lips. 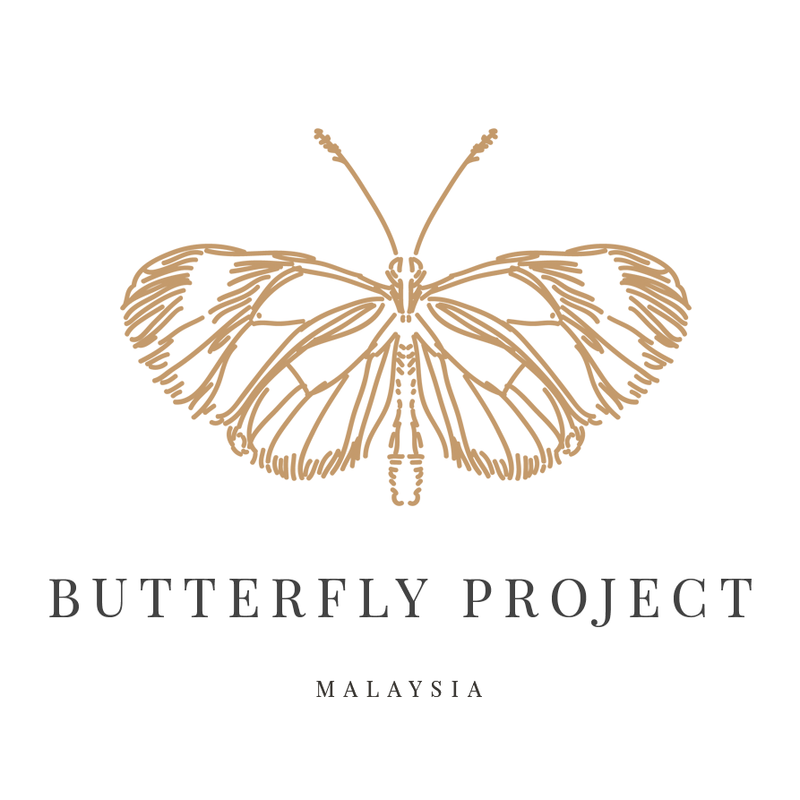 There it goes my simple make up brought to you by The Butterfly Project Christmas Box! 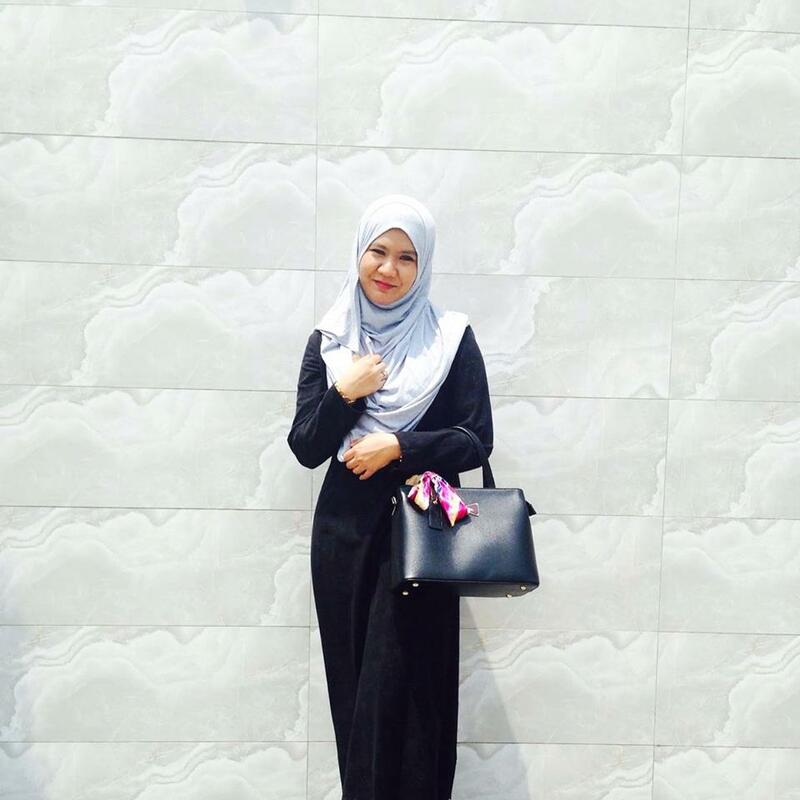 I WANT TO WIN RM150 NILE.COM.MY PRODUCT! 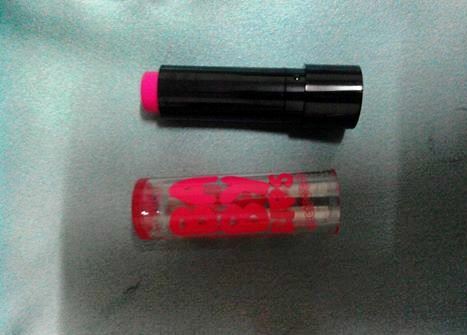 PRODUCT REVIEW : Shizens Lips Tattoo !! !